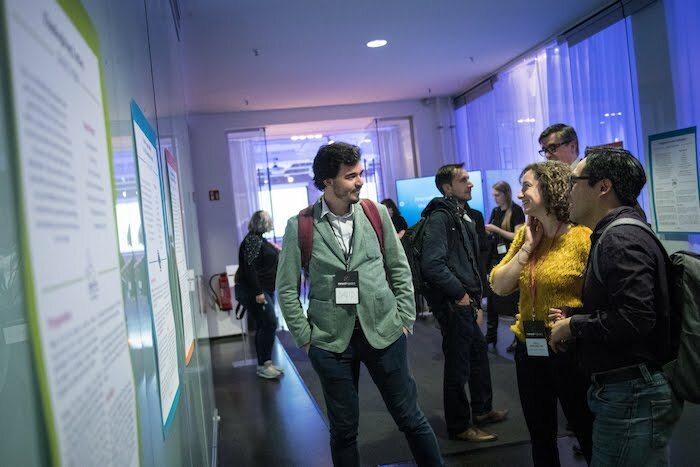 Last year at the International Journalism Festival in Perugia, the European Journalism Centre (EJC) invited 16 people from different news organisations across Europe to launch a new form of collaboration, the News Impact Network (NIN). We came together to look at ways to make our industry more sustainable for the future. The initiative had the backing of the EJC with its News Impact programme funded by the Google News Initiative. Our cohort came from diverse backgrounds and news organisations in Poland, Hungary, Belgium, Finland, Slovakia, Italy, France, Scotland, Germany, Spain and England. Using design-thinking processes, we each took on personal projects; from building cross-functional teams, rethinking approaches to the communities we serve and thinking about what transformative newsroom leadership actually means. We kept in touch and met variously met in London, Maastricht and Berlin. From my London-centric perspective I got a feeling that there were huge swathes of Europe and journalism I knew very little about. 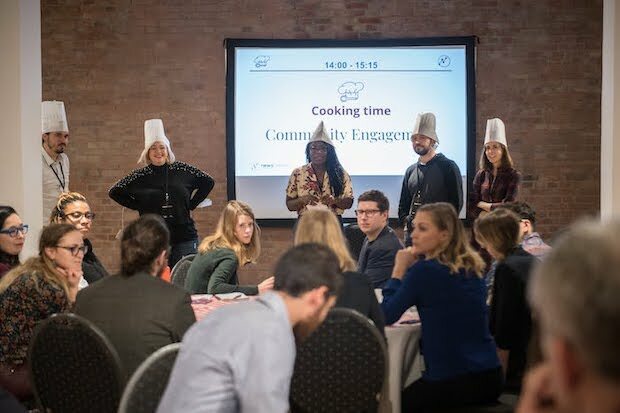 The News Impact Summit in Berlin last December gave us the opportunity to come together and package everything we had learned across the year - to be shared with attendees and a wider community. An idea from cohort member Rachel Hamada was to put together a cookbook which would feature our own personal recipes for success around topics of leadership, team management and news transformation. We printed these recipes out on posters at the event in Berlin just outside the conference hall. It gave us a huge buzz to see people take the time to pause outside and read our musings. Following on, we have written explainers to our cookbook on a downloadable PDF going into more detail of what we have learned. These excerpts below from fellow cohort members give a flavour of what people got out of the network - from what the overall experience was like to how it drove their own personal challenges. "The NIN year with the network of brilliant 'NINjas' – my international colleagues – gave me a tool that has been key in newsroom management and leadership ever since: empathy interviews," said Anu Ubaud, managing editor at Helsingin Sanomat. "People who had the occasional chat by the coffee machine, don’t necessarily know each other well enough to work together smoothly. They need to find a common language, an understanding of the others’ strengths and sensitivities," said Lies Lecomte, head of digital projects, De Standaard. "A journalist may not always understand the technical implications that are obvious to a developer and vice versa. A creative mind has a different way of thinking than a structured project manager. For someone with a print background, the digital systems are often perceived as a scary black box." "Since the concept of good leadership has also evolved far away from what is in place in many traditional newsrooms, we need to explore an upgrade in this field as well," added Zuzanna Ziomecka, editor-in-chief and founder of NewsMavens. "If top performing companies in other industries have leaders who embrace self-reflection, flatter power structures and a culture that empowers talent from all levels of the organisation, why wouldn’t news organisations follow suit?" We were mentored by Mattia Peretti and Paula Montañà Tor. Their insights form the basis of a very good read, not least on how to corral a bunch of busy journalists into working collaboratively. 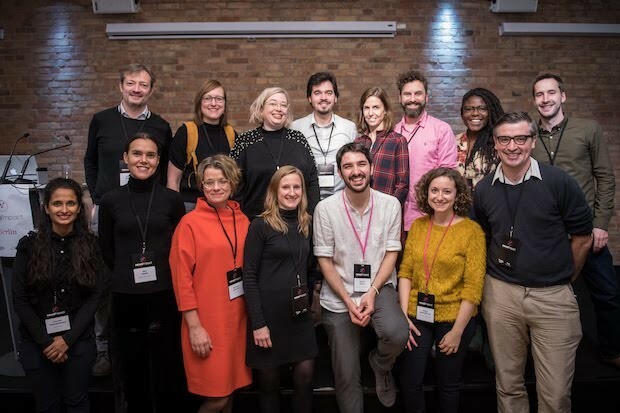 "We selected a group of members that would represent the diversity of the News Impact community across geography, background, type of organisations and skill-sets," Peretti and Tor wrote. "With them, we embarked on a nine-month journey to explore our challenges and develop innovative solutions and new paths to sustainability. "During the year, we discussed some of the most pressing challenges the news industry is facing, from the transformation of our newsrooms to engagement and community strategies. But we also learned how valuable it is to just have a network of peers to rely on in times of need." This year many of the cohort will be in Perugia again, emboldened by our Network and taking part in panel discussions, working with other like-minded journalists to figure out the industry’s issues and forge new paths.